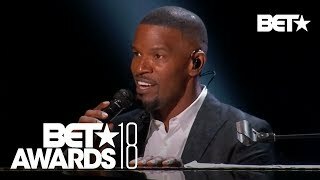 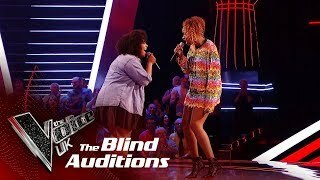 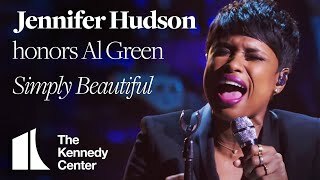 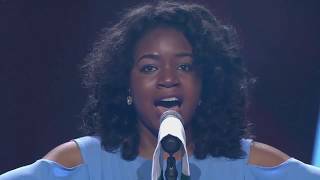 Jennifer Hudson and Tom Jones perform Never Loved a Man in an off the cuff moment in the first round of Blind Auditions! 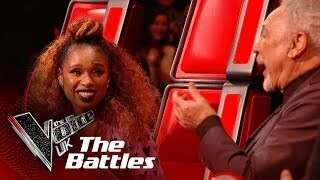 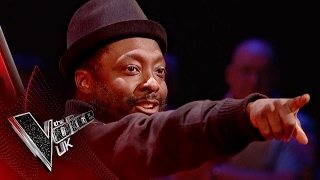 Like, follow and subscribe to the official channels for The Voice UK. 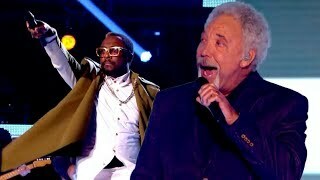 Get all the latest from The Voice UK YouTube channel, news, gossip and videos with superstar Coaches will.i.am, Jennifer Hudson, Olly Murs and Sir Tom Jones.